We would like to express our utmost gratitude to the following donors for their contributions in our Meals on Wheels initiative. Because of your generosity and kindness, we can continue to feed hungry tummies and make a difference in the community. May you be blessed with great health and happiness always! Updated on 27 April 2012: All the items in the wishlist are fulfilled! Thank you all! 'HAPPY BIRTHDAY UNCLE RICHARD TEO', We all at Ti-Ratana Welfare Society and Ti-Ratana Penchala Community Centre ( a member of the ti-ratana welfare home) wish you a very Happy Birthday! May your birthday be joyous and blessings in abundance with prosperity, happiness & good health always. On your birthday it is an auspicious day indeed for an opportunity to perform a meritorious deed on your behalf by Robert & Angie Cheong, Puan Sri Bene Chan & Tan sri Tony Chan, Kim Ng, Tang Sun Lee. 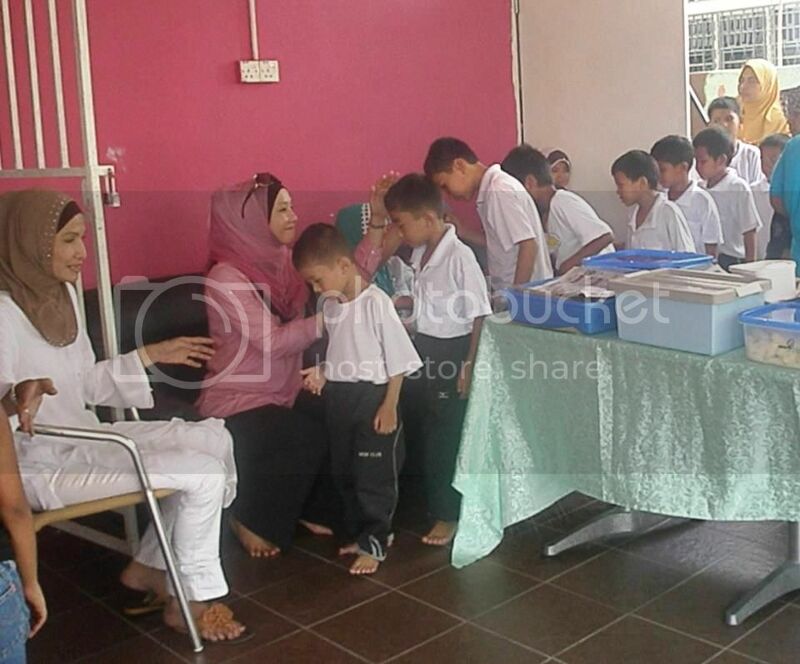 1) Ti-Ratana Welfare Society -consisting of 200 children, 60 old folks and a handful of singles mothers. 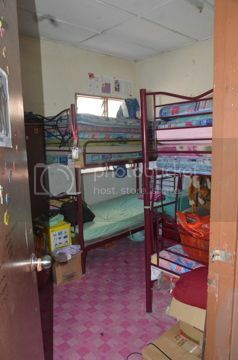 Below is the picture taken at Ti-Ratana Welfare Society. HAPPY BIRTHDAY UNCLE RICHARD TEO!!!! 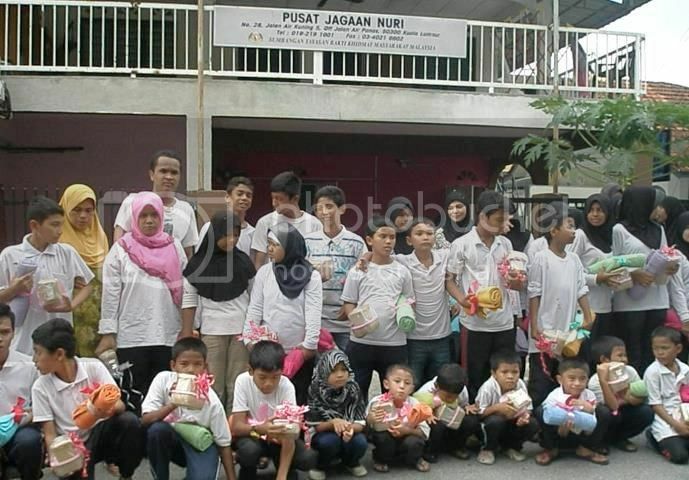 1) Pusat Jagaan Nuri , Setapak- A home for abandon and single parents muslim children. 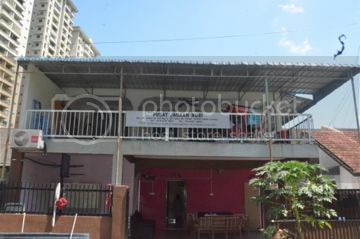 3) The Homeless & the Needy in Brickfields. Your Birthday gave rise to good deeds and a hundred over tummies will be filled ! 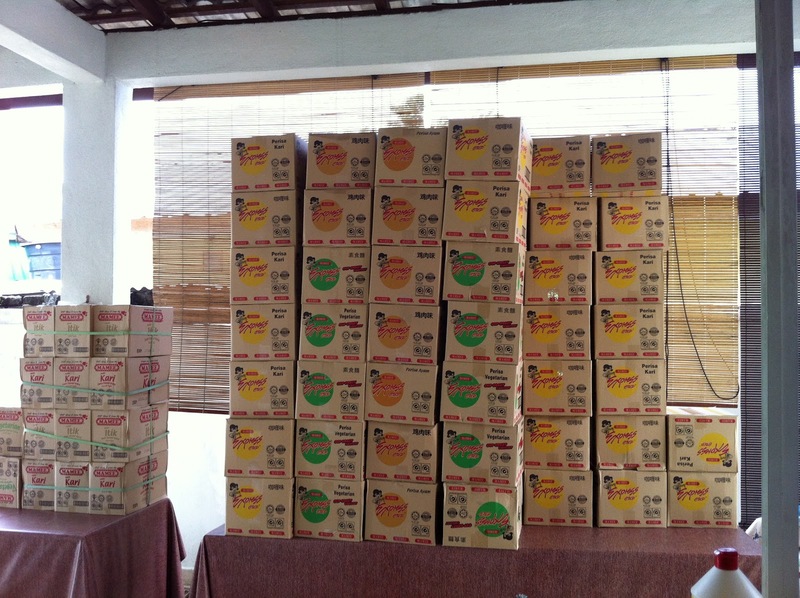 The other food will be distributed to the respective centres after delivery we will post the picture for you. 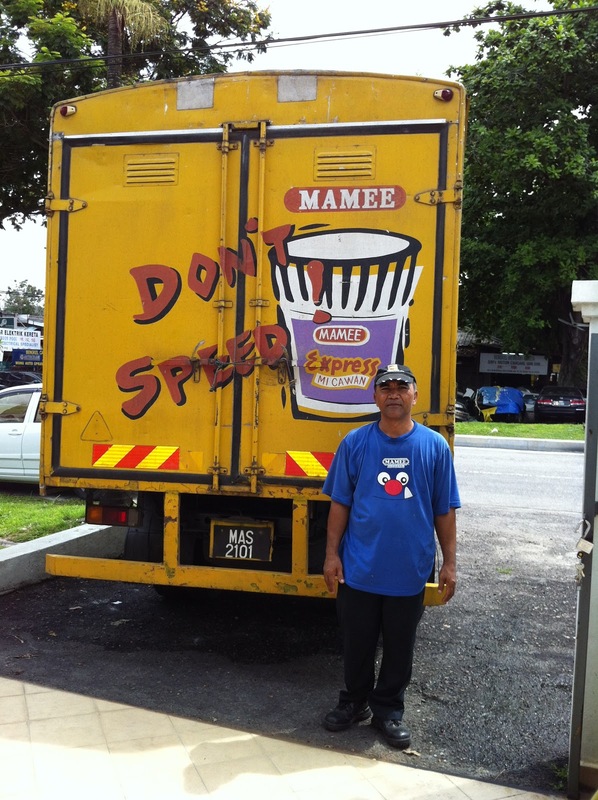 Mamee delivery van. Thank you to Dato Pang Tee Chew for giving a good cost . Ti-Ratana Meals On Wheels wish you a Happy Birthday and many more to come !